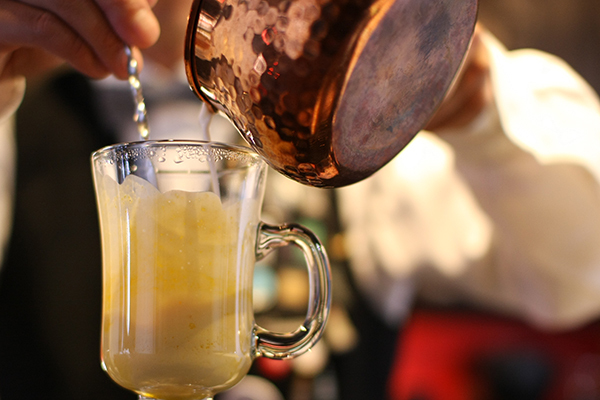 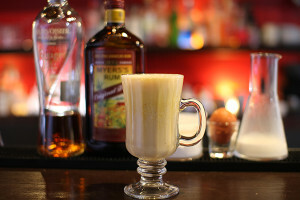 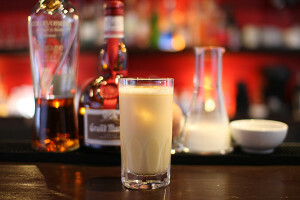 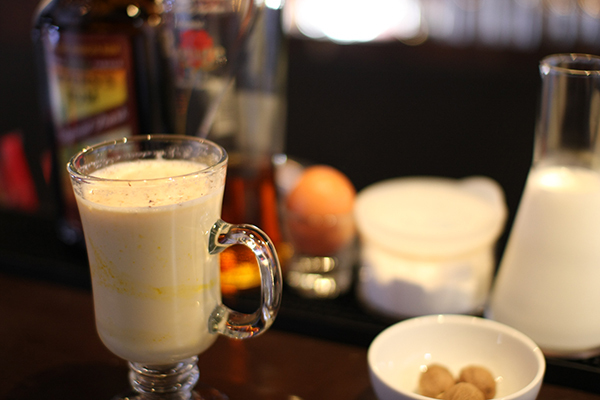 Whisk egg yolk and sugar in a glass.pour brandy and rum,top with hot milk.Garnish with nutmeg. 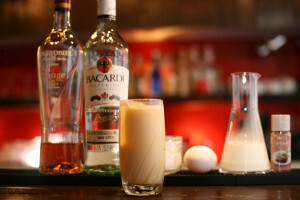 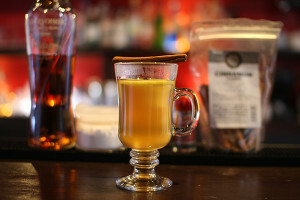 Today’s cocktail is Hot Eggnog. 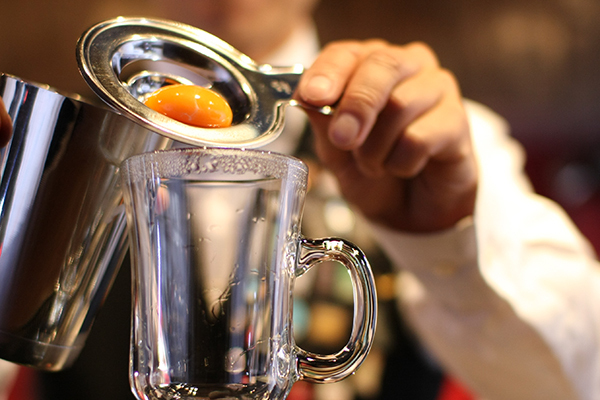 Put egg yolk and 2tsp of sugar into a hot glass. 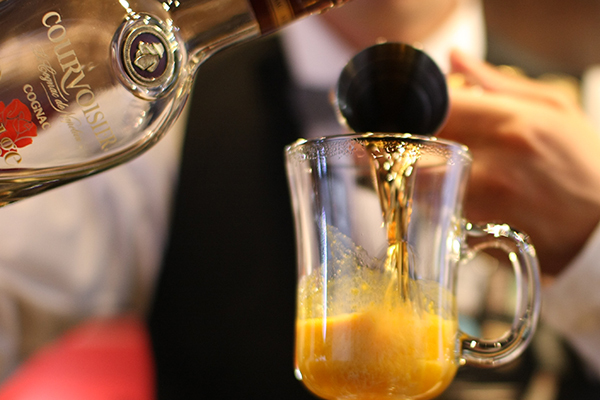 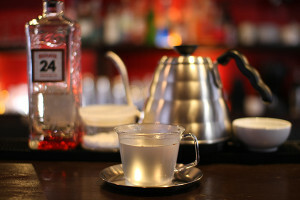 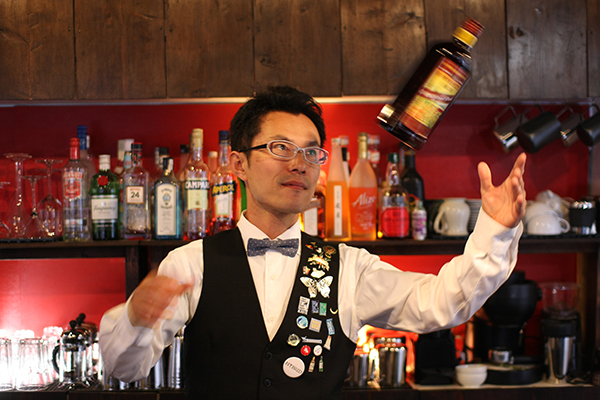 Pour 30ml of dark rum. 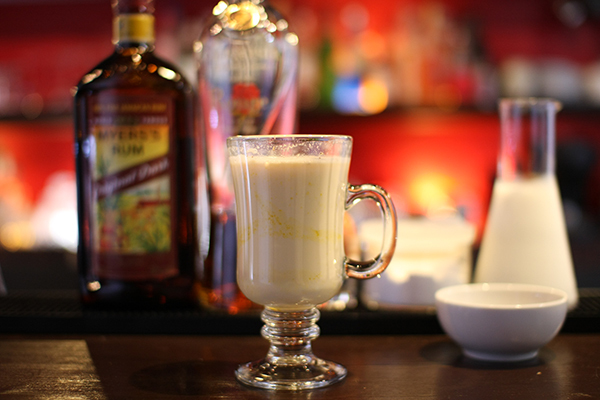 Top with hot milk.Garnish with nutmeg.